Amazon.com has agreed a licensing deal with Viacom that will allow Amazon Prime members in the US instantly to stream TV shows from MTV, Comedy Central, Nickelodeon, TV Land, Spike, VH1, BET, CMT and Logo. 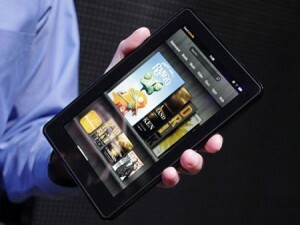 The deal will bring the total number of Prime Instant Videos to more than 15,000. Amazon Prime members can enjoy this selection on over 300 different devices, including Kindle Fire – the Kindle for movies, TV shows, music, magazines, apps, books, games, and more. Prime members will have access to thousands of episodes from Viacom through Prime Instant Video over the next several months. Titles will include kids’ favourites, stand-up comedy, and reality TV.